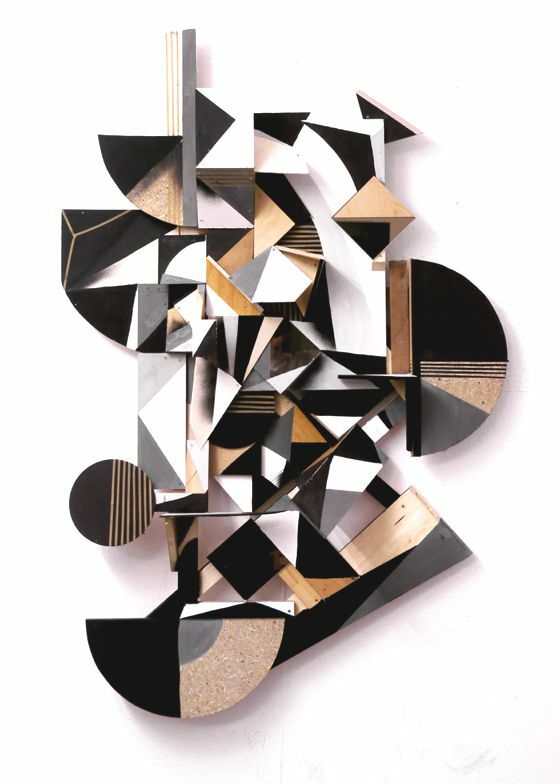 Clemens Behr is a young German artist, born in Koblenz in 1985, who studied graphic design and fine arts, and currently lives and works in Berlin. 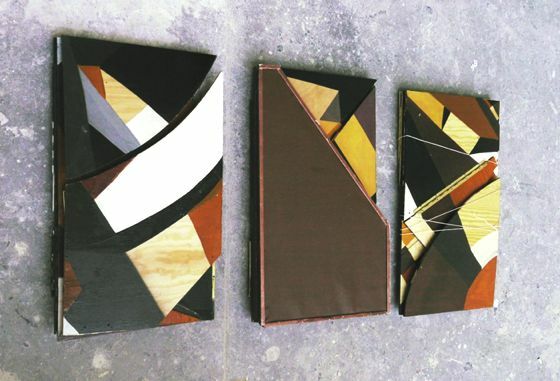 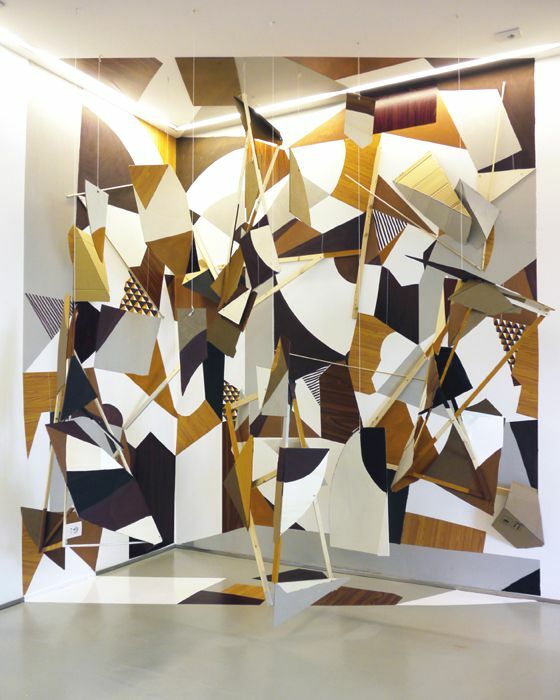 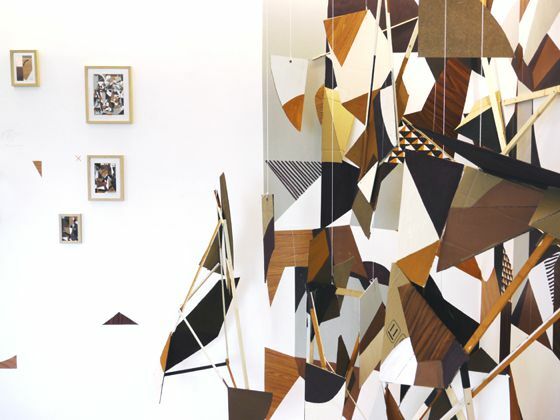 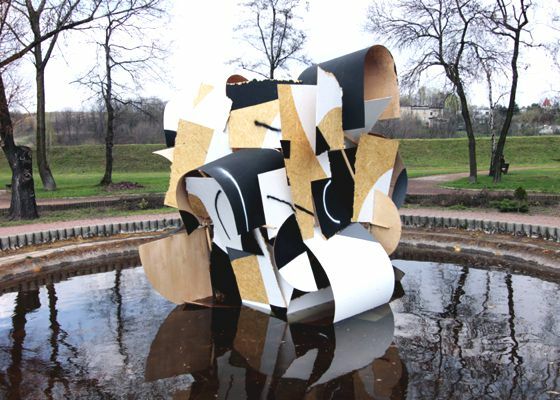 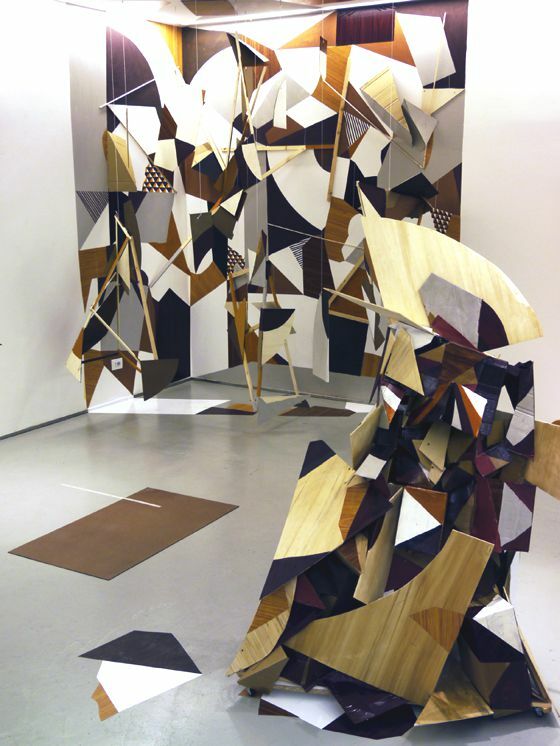 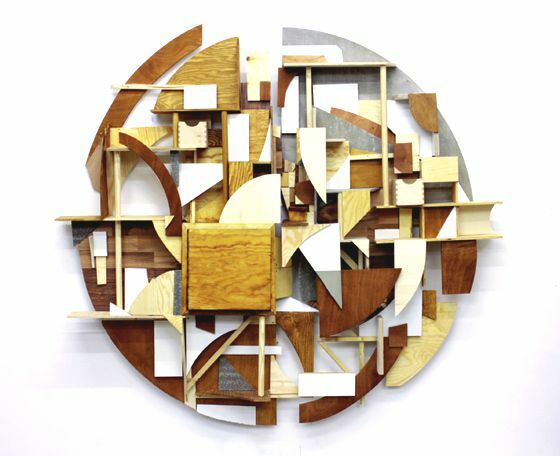 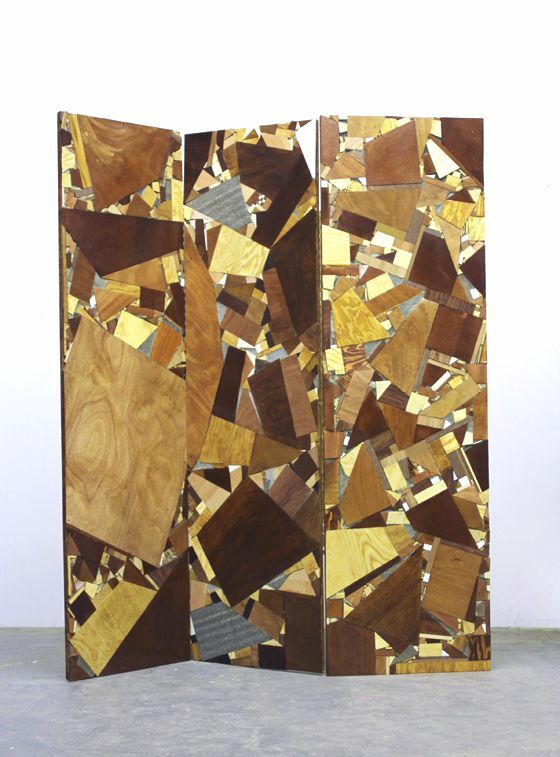 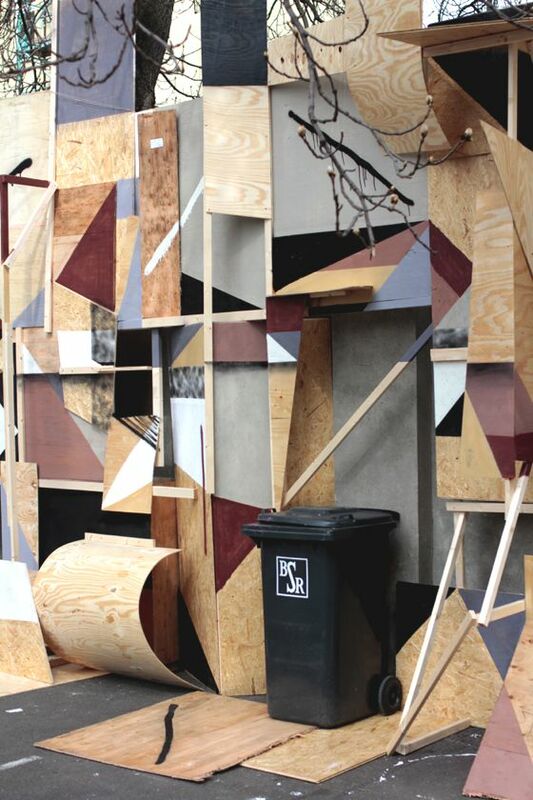 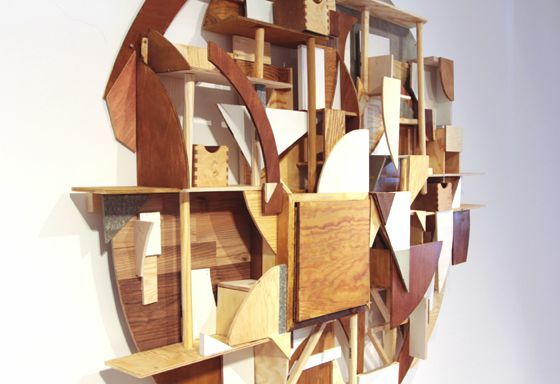 His amazing works are made with patterns and geometric schemes in endless variations never repetitive, in magnificent "assemblages" with wood and other materials. 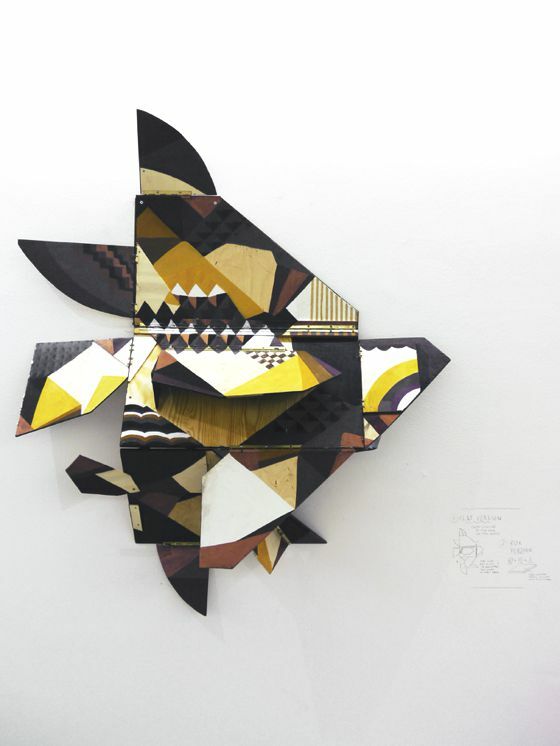 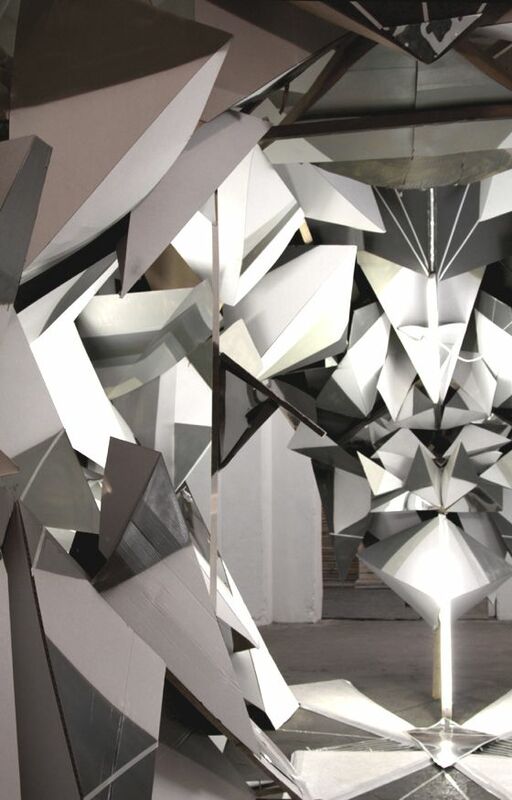 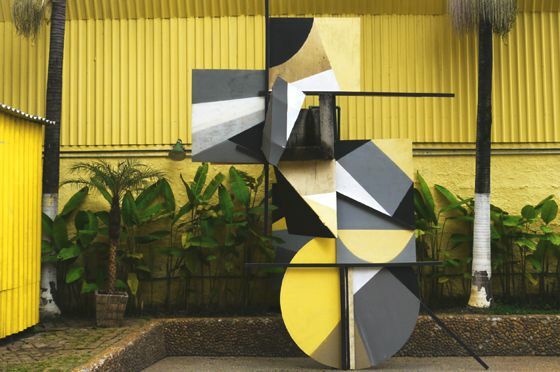 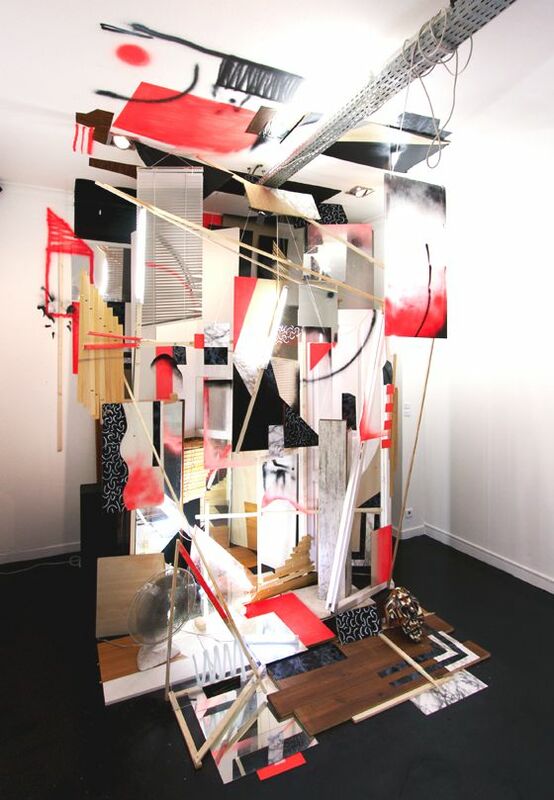 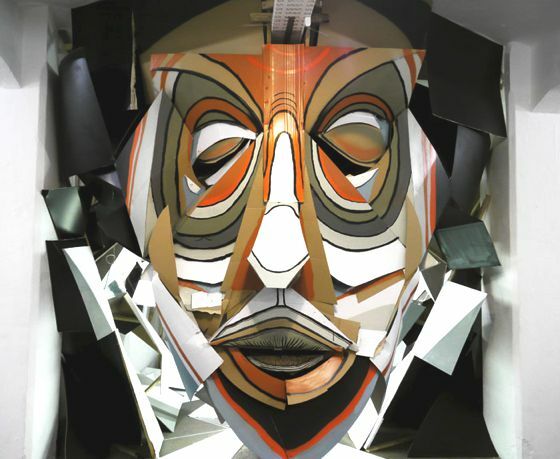 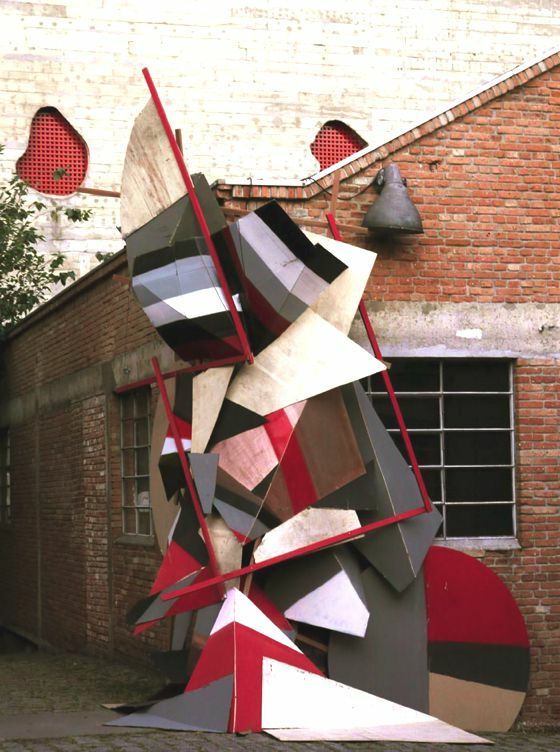 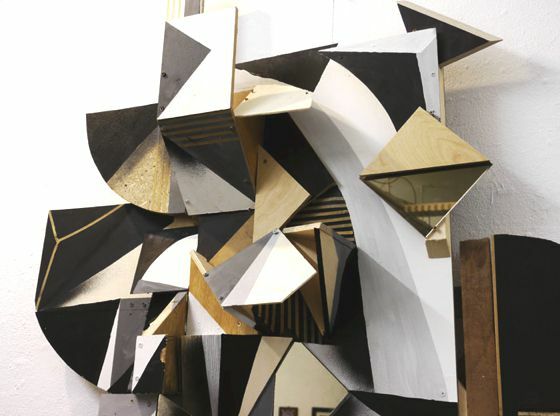 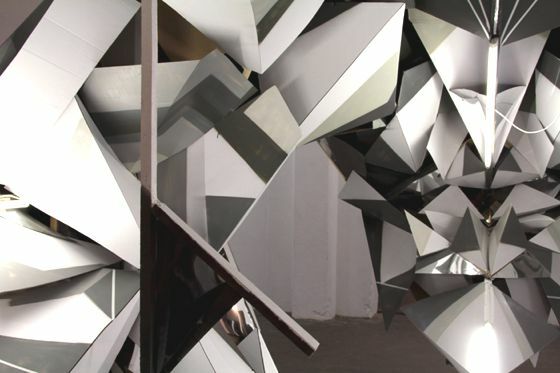 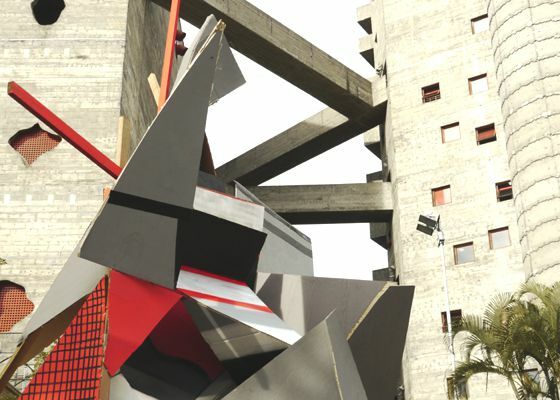 All works, masks, wall panels or big three-dimensional installations, express a great maturity and very detailed work, truly personal, about schemes and modularity.